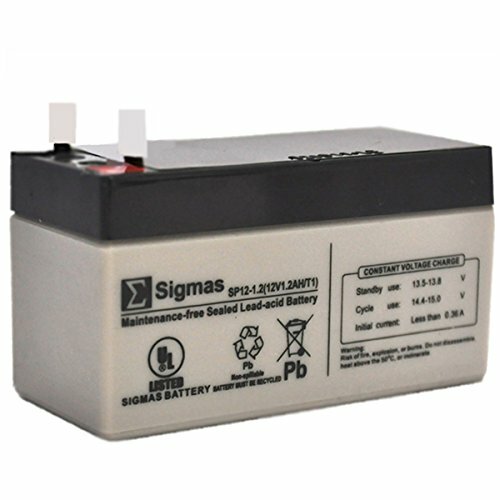 Rechargeable battery for all Power Pet electronic pet door models. Just snap it into the battery compartment and your Power Pet door will remain functioning in the case of a power outage. Operates the Power Pet door for approximately 1000 cycles. Automatically recharges through the pet door circuitry or with optional charger kit CRG-12V sold separately. Operates the Power Pet door for approximately 1000 cycles. If you have any questions about this product by High Tech Pet, contact us by completing and submitting the form below. If you are looking for a specif part number, please include it with your message.